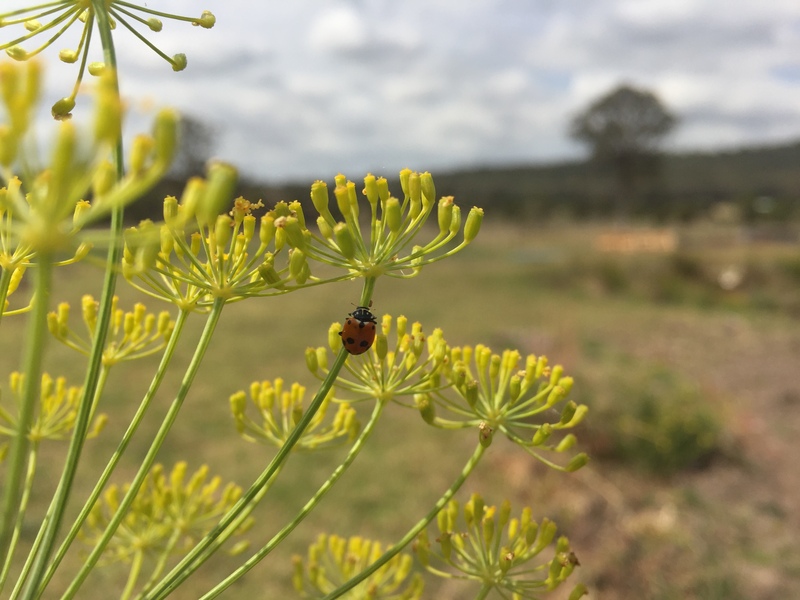 We have been spotting beautiful lady beetles all though the garden. This particular one in the photo had come to rest on the flowering dill. 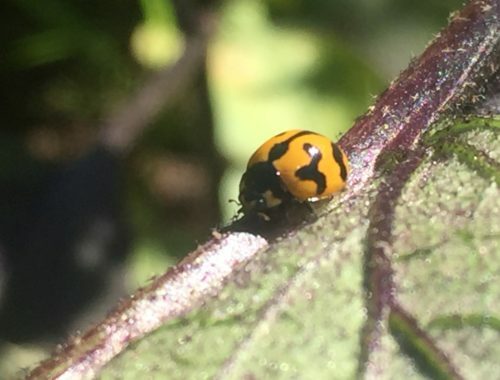 Lady beetles, also known as lady bugs and lady birds, are very beneficial for the garden as they eat crop-damaging aphids, mealybugs and other destructive insect pests. They are very welcome to call our veggie patch home!